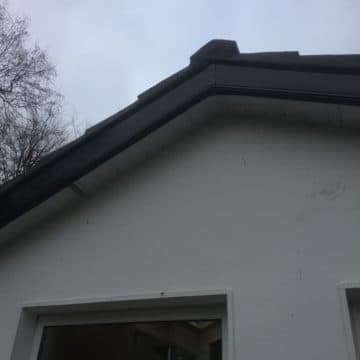 PVC Fascia and Soffit in Clonmel County. 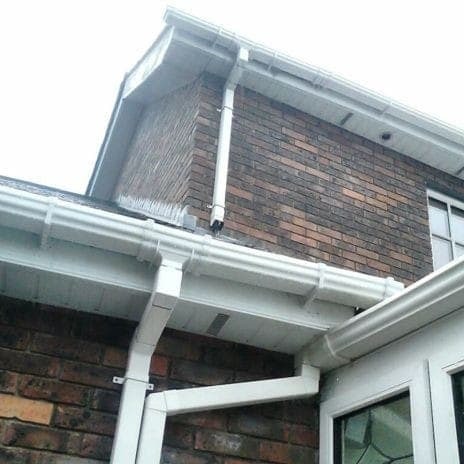 PVC Fascia and Soffit installed repaired replaced and also cleaned. 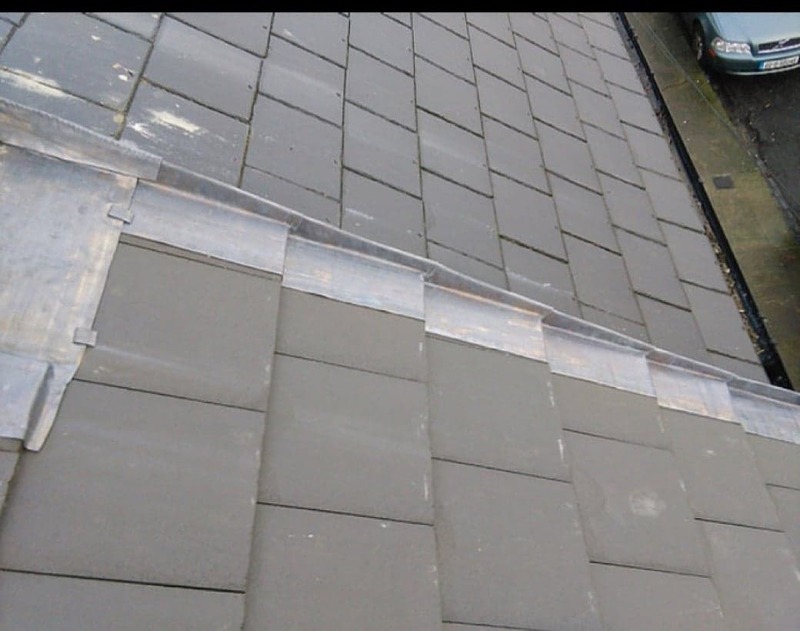 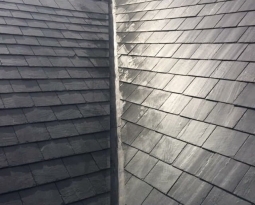 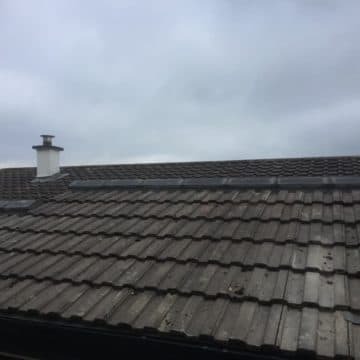 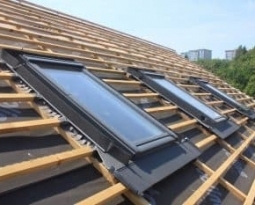 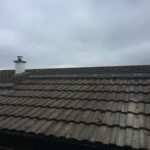 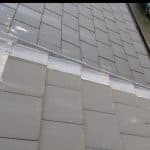 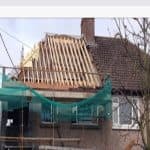 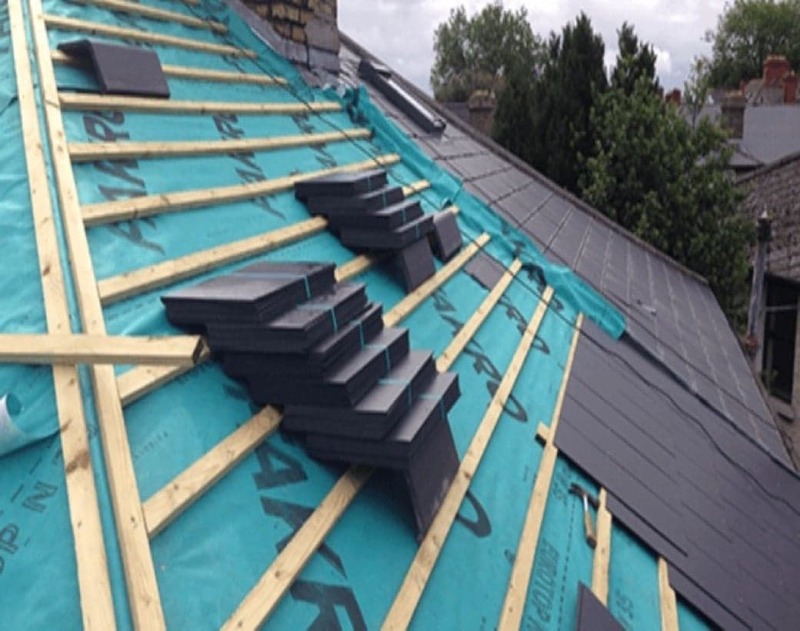 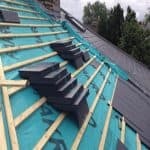 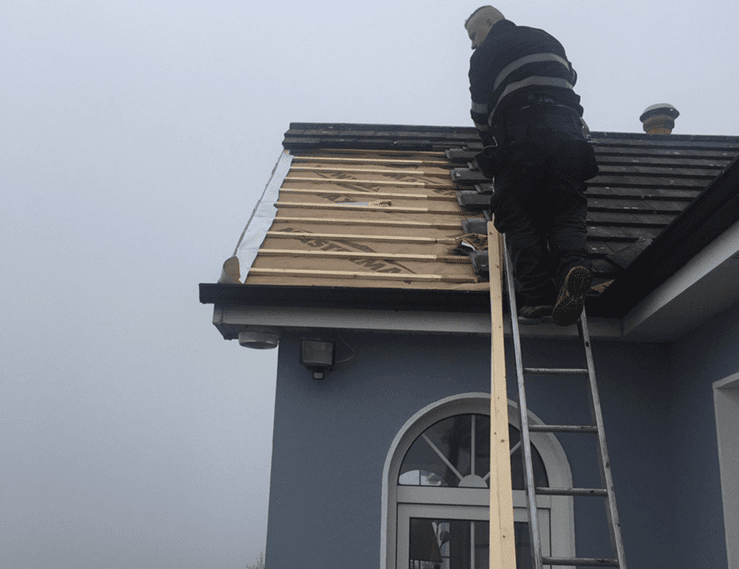 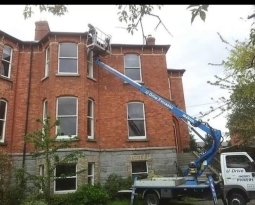 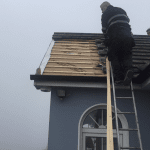 Comprehensive range of roofing maintenance and service available from the team at South West Roofing Services in Clonmel, gutter repairs and roofing services.